STAGING OF REALITY: THE END OR SUMMIT OF FICTION? Of what field of journalism are we talking about? 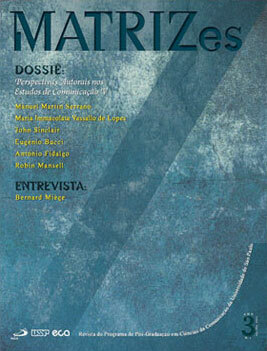 Towards a journalism theory: Muniz Sodré in search of the elements that compose the medium issue.